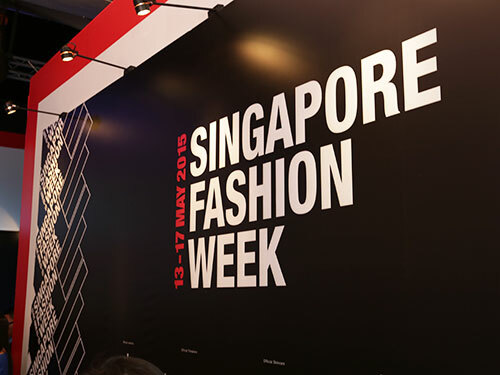 Singapore – Three Raffles Fashion Designers, Regina Lukito, Belinda Chamora and Anastasia Alvina Niti Santoso, were shortlisted as finalists of the Perlota Illustration Competition. Perlota, founded in 2003, is dedicated to enhance the sensuality and authentic beauty of every woman to a state of innate well being. It prides itself in offering handcrafted pieces made from carefully selected precious, semi-precious stones as well as precious woods and rare golden south sea pearls, sourced from around the world. 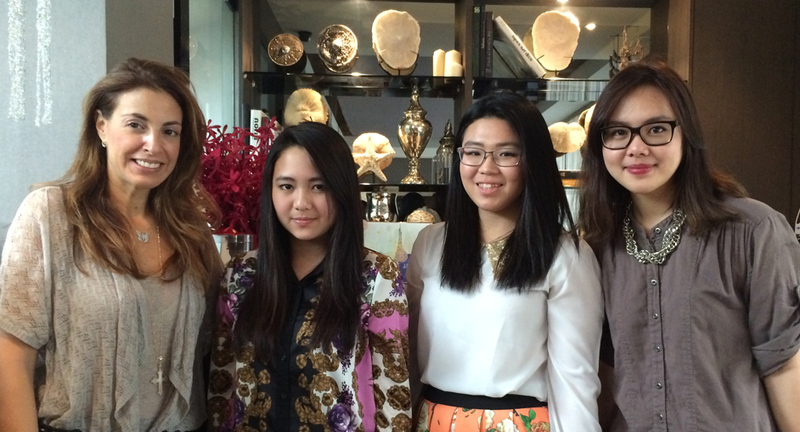 Raffles Fashion Designers learnt to design for the global market and gained exposure beyond the Singapore environment. This is in line with Raffles’ mission of providing quality education and dedication to groom aspiring students into industry professionals through a pool of International Creative Practitioners. In the competition, they were tasked to depict “Miss Perlota” in a Parisian winter scene. The theme for Perlota’s Christmas card was also showcased on its online platform. 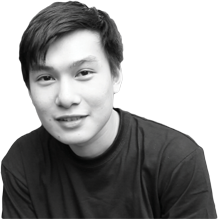 “I am grateful and proud to be one of the finalists amongst the other talented designers. This served as a good opportunity for me to explore my techniques in drawing and painting, as well as, learning how to create ambience that can represent the festive season’s in a place where I have never been to. 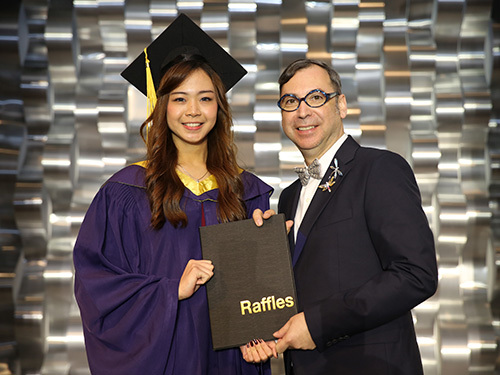 Raffles provided me with opportunities to unleash my talent and develop me into an emerging young designer.” said Anastasia. Anastasia depicted Miss Perlota indulging in an atmosphere of warm Christmas in her card, inspired by the scenery of Paris during winter.